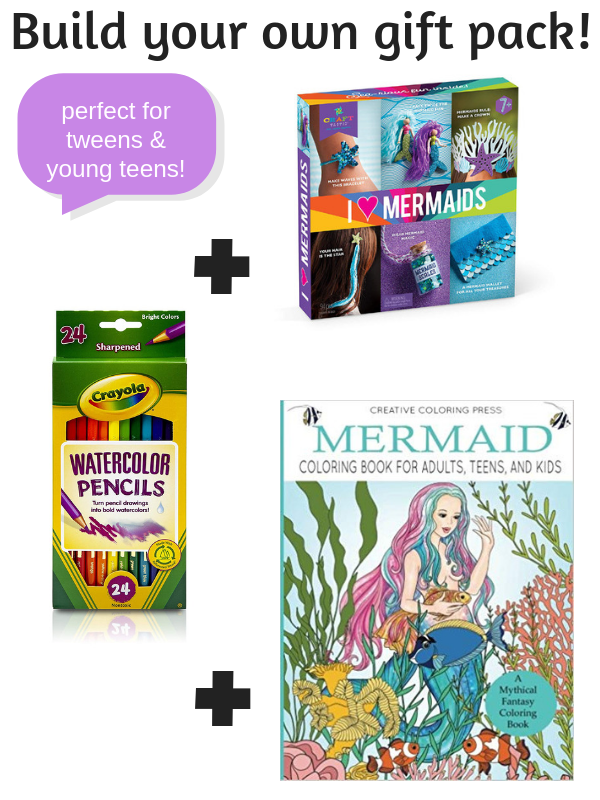 Does your favorite tween love mermaids? 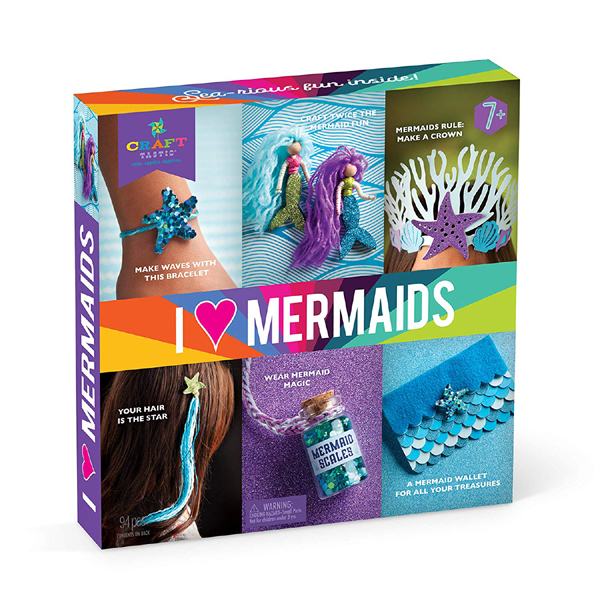 Get her this hands on craft kit that gives her the instructions and supplies she needs to make six mermaid themed projects. Craft kits are great but there aren't quite as portable as a coloring book. 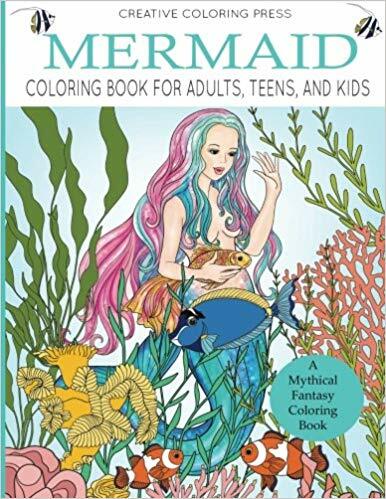 Pair the mermaid craft kit (above) with this mermaid coloring book and she'll be able to stay busy no matter where she is. 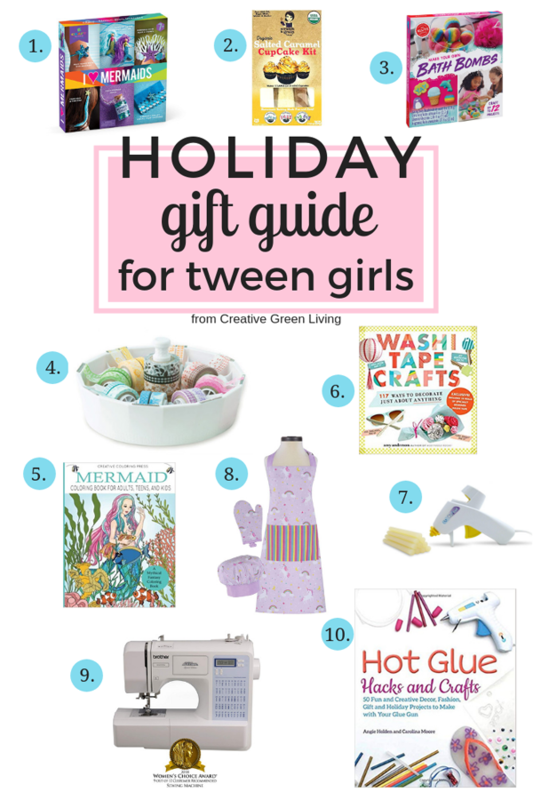 Klutz makes some of my very favorite activity kits. The instructions are always well written and they provide you with all the supplies you need to pull off your first projects. 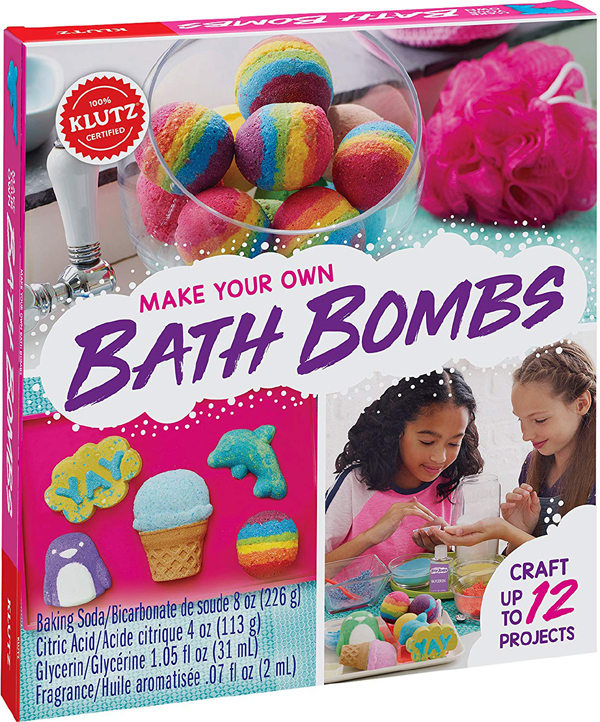 Let her learn how to make her own fizzy bath bombs in fun shapes and colors that she can use herself or give away as gifts. 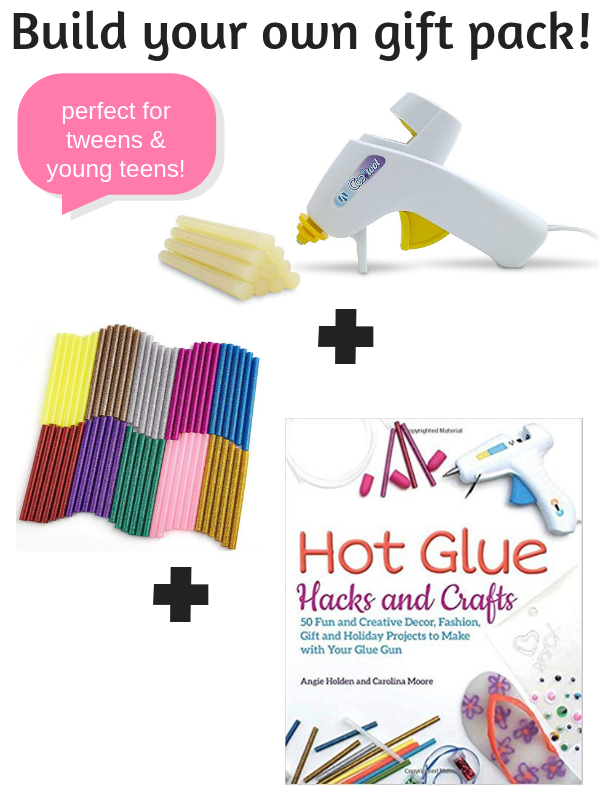 Has your tween or teen discovered hot glue yet? There are all kinds of magical things that you can make with hot glue that you have never even dreamed of! 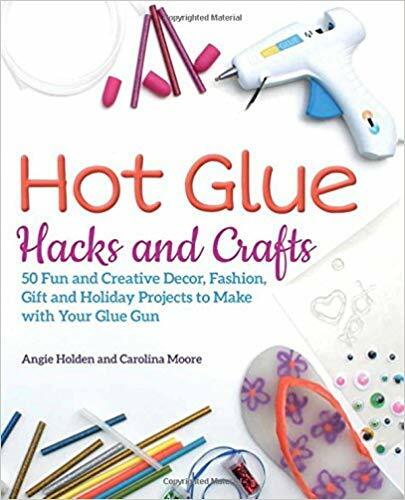 My friends Carolina Moore and Angie Holder have put together an amazing collection of hot glue gun crafts that will blow your mind. 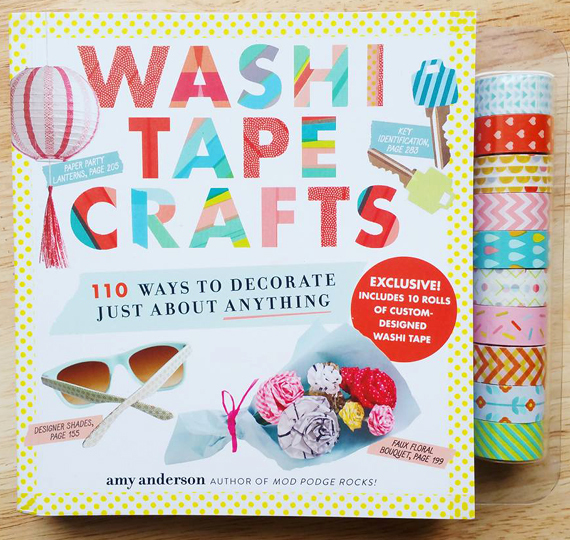 Not only does this book give you great step-by-step tutorials for how to make more than 100 projects, but the book comes with 10 rolls of washi tape! 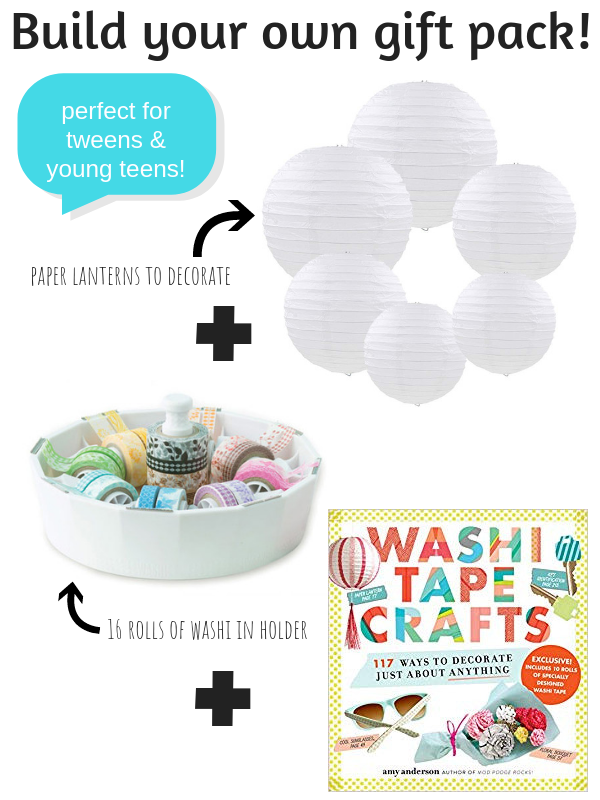 It's easily $15 worth of washi tape - making the book an incredible value. 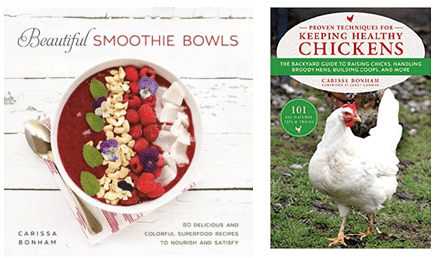 The projects range in difficulty from beginner to more advanced making it easy to find a project perfect for everyone. 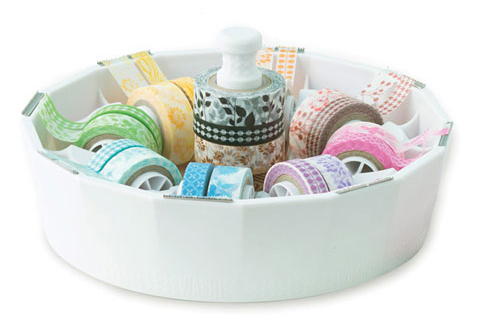 This is an incrediblevalue - 16 rolls of washi tape - PLUS an awesome spinning dispenser. I know that as a mom, I am always thrilled when my kids get a gift that comes with its own organizational system! 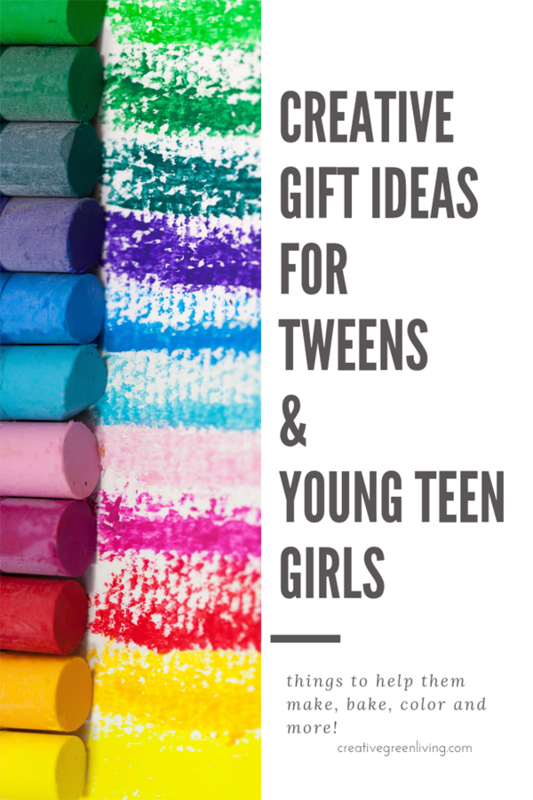 For a larger gift, pair this with Amy's book and your tween will be in washi crafting heaven! 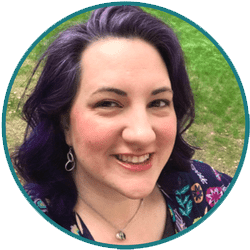 Adrianne sets out to prove that making something stylish doesn't have to take forever or require expensive supplies. 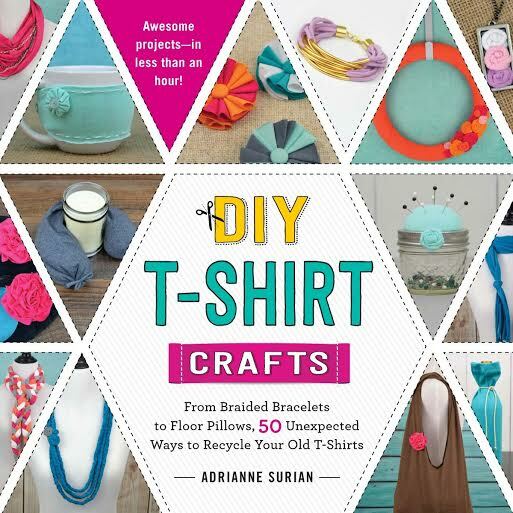 Using the humble t-shirt as her canvas, she teaches you how to make 50 different projects that you can make with supplies you already have on hand. 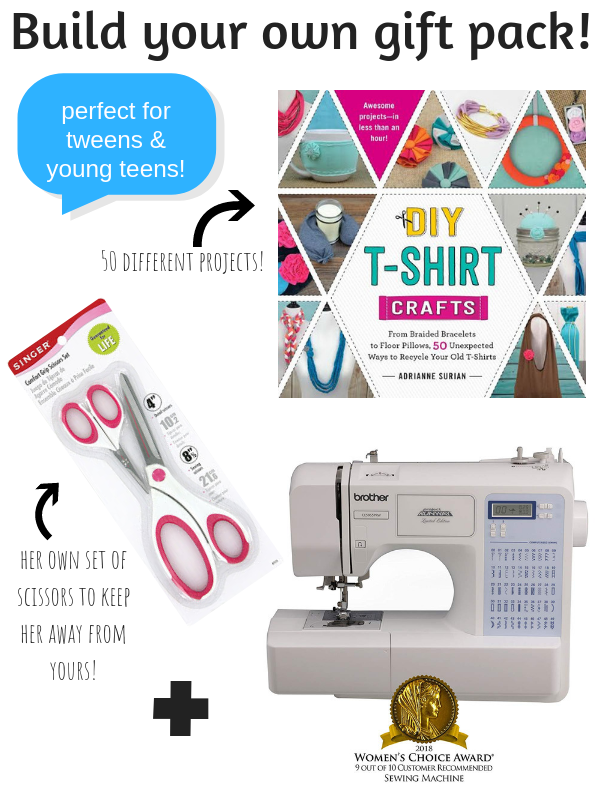 If your child wants to learn to sew, buy a real machine - not a rinky dink "mender" or machine that only does one stitch. Those machines often break and won't give you a good sewing experience. While you can easily spend hundreds of dollars on a sewing machine, this basic version will do everything a beginner could possibly want to do for a much lower price point. 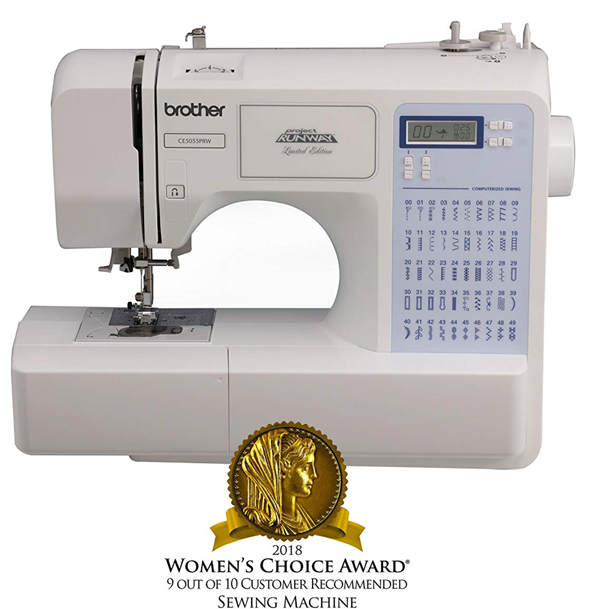 It does 49 different types of stitches and has an automatic threading feature to make it easy to use. If baking isn't something your family does a lot, making cookies can turn into an expensive endeavor. The recipe might only call for 1 teaspoon of an ingredient - but you really need to buy a whole box in order to do that! Forty dollars later you can make a recipe for 4 dozen cookies - which is way more than most people know what to do with! 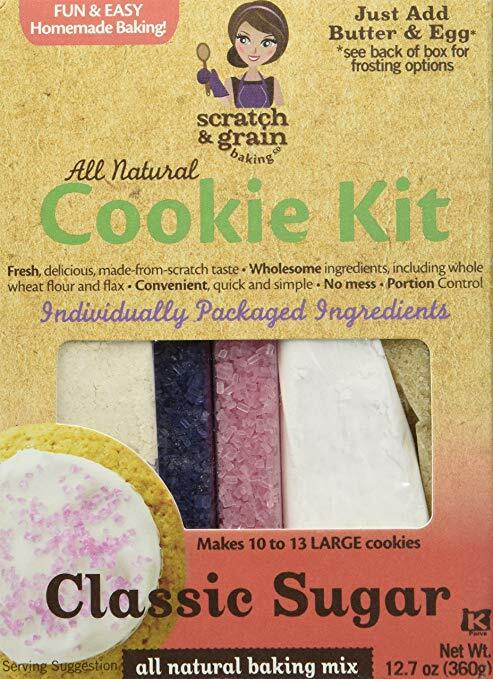 The Scratch and Grain kits use organic ingredients and come with all the ingredients except butter and eggs. Everything is pre-measured for you - which makes it easy for the beginning baker. 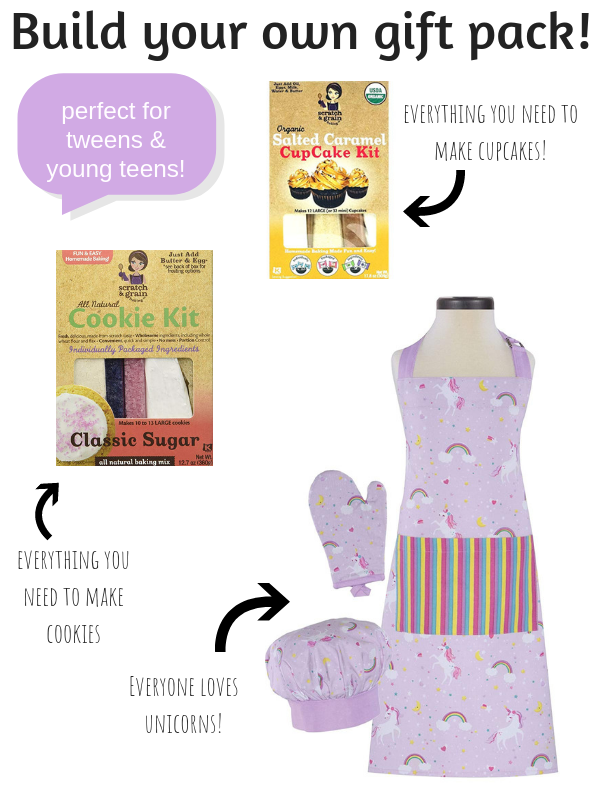 It's kind of like Easy Bake Oven - but for big kids. 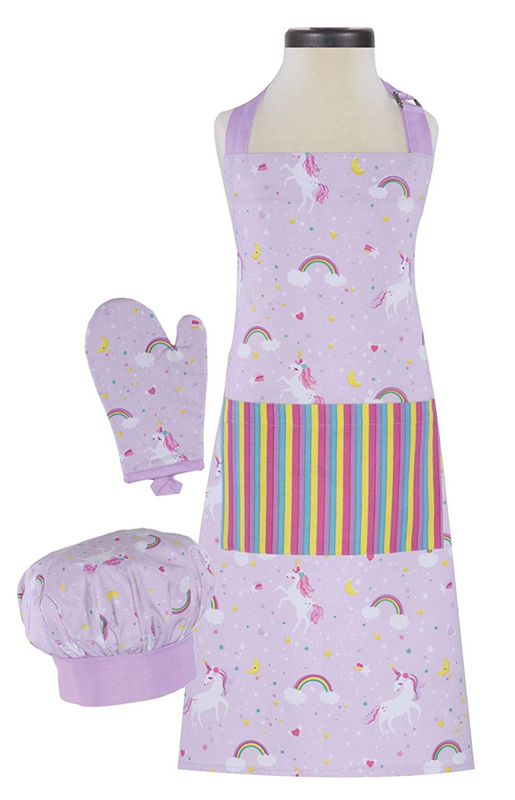 Help protect her and her clothes in the kitchen with this whimsical unicorn print apron, chef's hat and oven mitt set. The apron has a large pocket on the front for holding tools and towels as needed. The hat will help keep her hair out of the way and make her feel extra official all at the same time! be sure to save it to Pinterest or Facebook so you can find it again later! 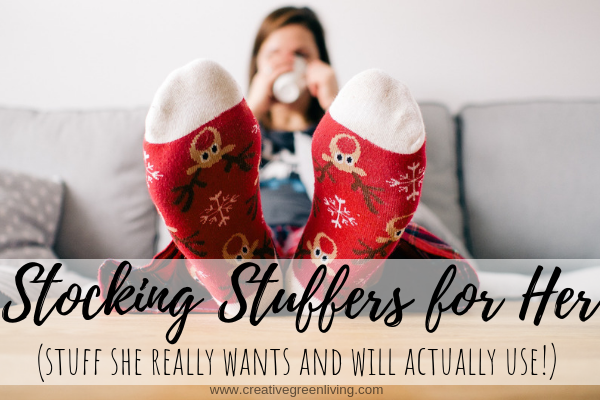 Your elementary age kids will love all of these stcking stuffer suggestions. 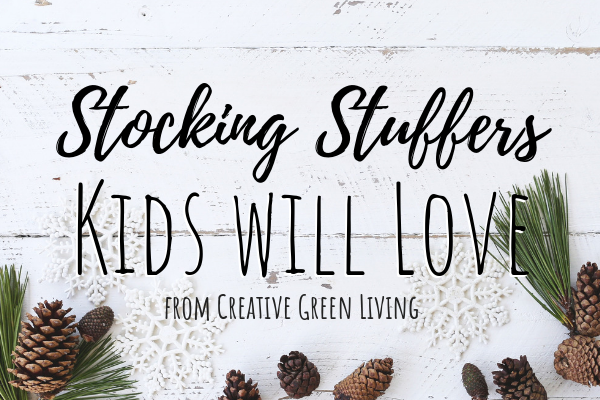 I have more than 40 ideas that work for both boys and girls so you're sure to find lots of things to help fill up their socks. 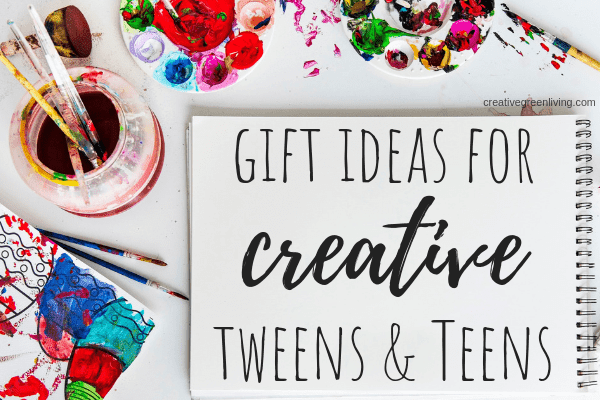 Gift ideas that the adult and teenage women in your life will love. They really want this stuff and will actually use it! 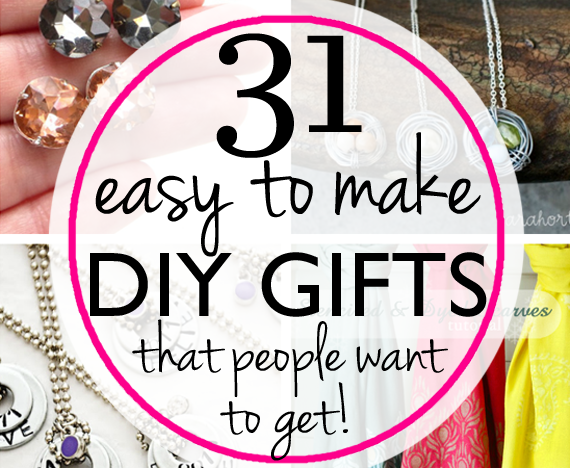 Make to make a DIY gift but want to be sure they will really enjoy it? This is the guide for you! 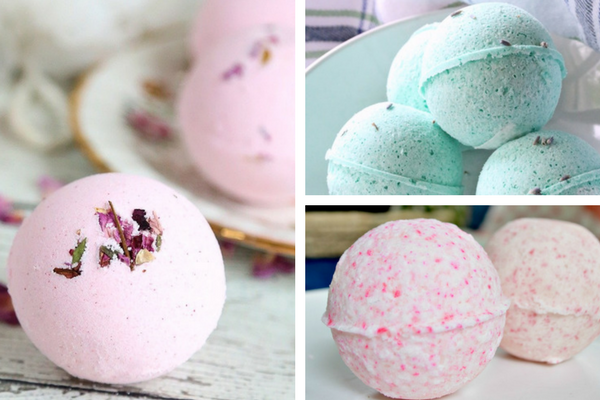 If you want to learn how to make bath bombs to use at home or give as gifts, get 15 different bath bomb recipes in this post.